As the capital of England, London is the largest city in Britain with all the excitement and vibrancy you'd expect. 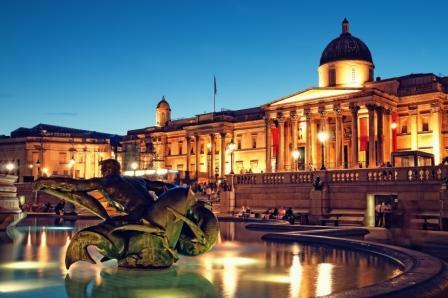 London is a leading city on matters of global, economic and social influence, and is a melting pot of cultures, with its inhabitants conversing in some 300 languages. 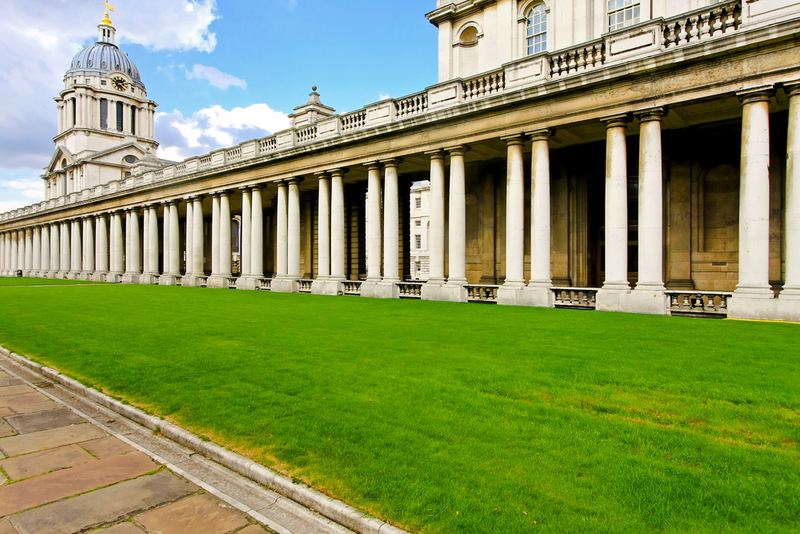 Here you can find all the things to do and places to visit in London. 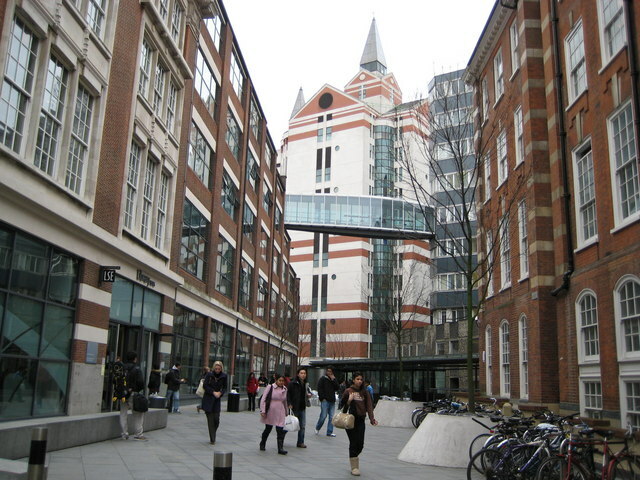 Culturally, London caters for all ages, tastes and interests, but in particular students and young people. There is a carefully crafted mix of history alongside the contemporary. With museums and monuments dotted around the city, there is always an exhibition to go to or a place of literary significance to visit. 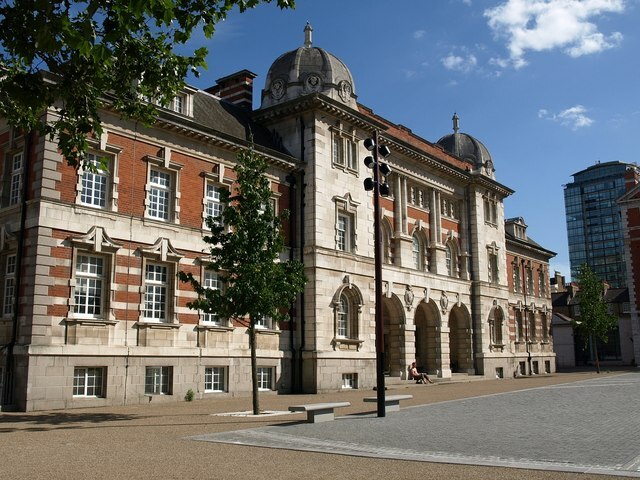 The National Portrait Gallery near Charing Cross is a free public gallery displaying works by Picasso and Monet. Indeed, most of the museums and art galleries are free, making them some of the best places to visit in London on a budget. A rich tapestry of entertainment awaits you in London. In the city's West End tourists revel in long-established theatres similar to New York's Broadway, with some of the most elaborate shows in the world. There are also countless bars and clubs to visit in Leicester Square, as well as places like Camden Town to explore with its thriving music and fashion scene. If you are heading out for an evening in London, and want to stay the night..hotels can be expensive. 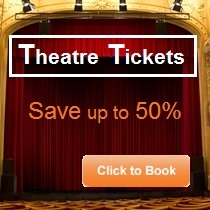 However, if you look carefully online, you can find plenty of deals on cheaper hotels. If you have a passion for fashion and a need to buy all the latest products, London does not disappoint. Whether you're into your high street stores, or smaller, quirkier shops, there are plenty of shopping places to visit in London. 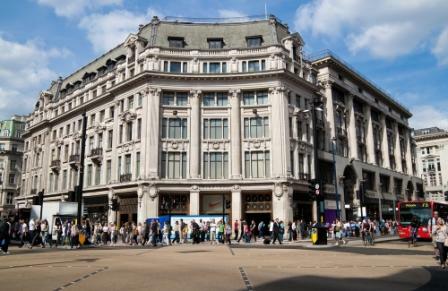 Oxford Street is one of Europe's biggest retail shopping streets, and there are giant Westfield shopping centres in both Eats and West London. The major brands are covered, while local markets provide an alternative and cost-effective way to shop for clothes, food and crafts. Camden Market offers almost anything you could want to buy and it has a unique setting and feel. Whether your culinary palette consists of fast-food or gourmet cuisine, in London you don't have to choose one or the other. This city is a capital which has restaurants serving foods from all continents, at all hours of the day, ranging from bargain student prices to the one off special treat. Home to great names in the kitchen such as Jamie Oliver and Gordon Ramsey, England (London especially) is a nation of food lovers. Curry is consumed heavily at the weekend, along with fine-dining and an increasingly more continental cafe culture. Travelling to London is simple. There are several different airports to fly in to and if you hunt around you can find cheap flights to the city from almost anywhere in the world. Once you arrive, with 32 boroughs (or administrative divisions), London is a vast city with a lot to see, however, the question does arise how: do I navigate around such a place? Well, luckily there is one of the world's oldest tube (or metro) networks which links most regions of London. Unlike traditional trains, the London Underground Tube network allows members of the public to travel at fast speeds, with departures at stations every few minutes. 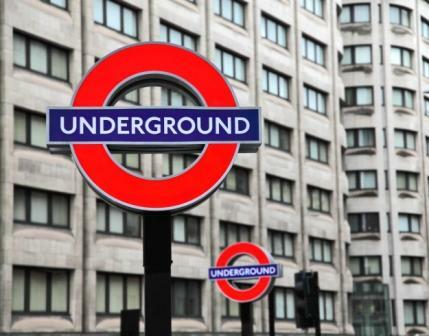 Using the London Underground is a must during peak-times, as driving in the centre of the city can be congested and costly. By purchasing an Oyster Card, one can enjoy convenient 'Pay-as-you-go' journeys with the use of an electronic card. There is also an extensive bus network which serves all areas of London. Stops are easily indicated for those unfamiliar with the city and many inner-city services run 24-hours a day. Always check with Transport for London for timetables and warnings about engineering works. London is the sporting centre of the country, boasting the national stadiums and grounds for a variety of sports. And of course, the whole city played host to the 2012 Olympics. The majority of events were being held in London and have left the city a legacy of world class sporting facilities in a huge variety of sports. 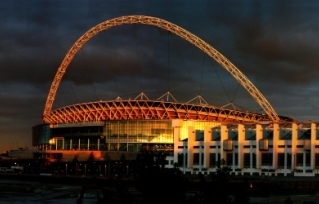 The iconic Wembley Stadium is home to the England football team and also hosts dozens of domestic finals in football and rugby throughout the year. A number of the biggest football teams in England, including Chelsea, Tottenham Hotspur and Arsenal, are also based in London. However, tickets are quite expensive and hard to get for such big teams, so you may wish to visit one of the dozens of smaller football teams based in the capital. However, it isn’t just top class football that the city offers. Lord’s Cricket Ground is considered by many to be the home of world cricket and matches are regularly played there by both England and Middlesex County Cricket Club. For two weeks every year the city goes tennis mad as the Wimbledon tennis tournament is played in South London. It is the oldest tennis tournament in the world and one of the four Grand Slams played by all the top players. London also boasts Twickenham Rugby Stadium which is the home of English rugby and the largest dedicated rugby union stadium in the world- holding 82,000 people.